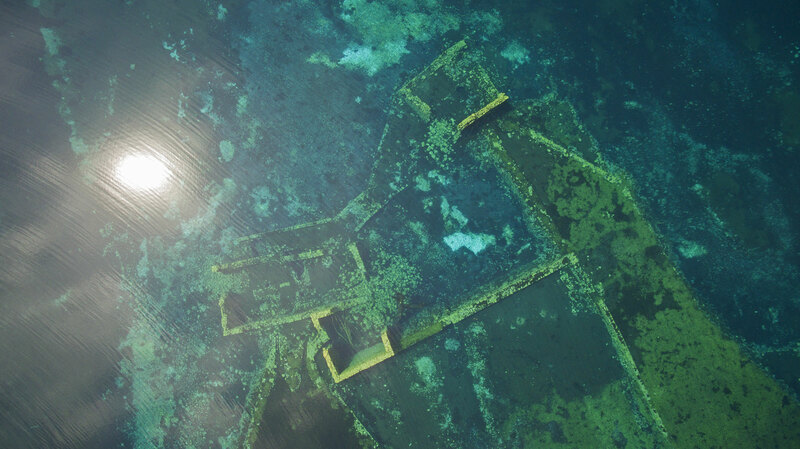 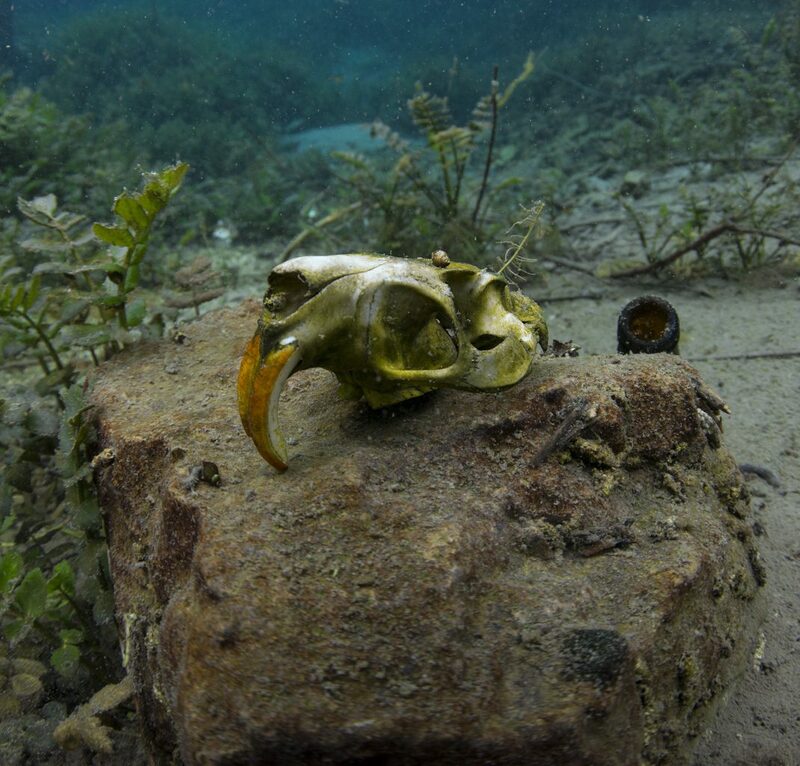 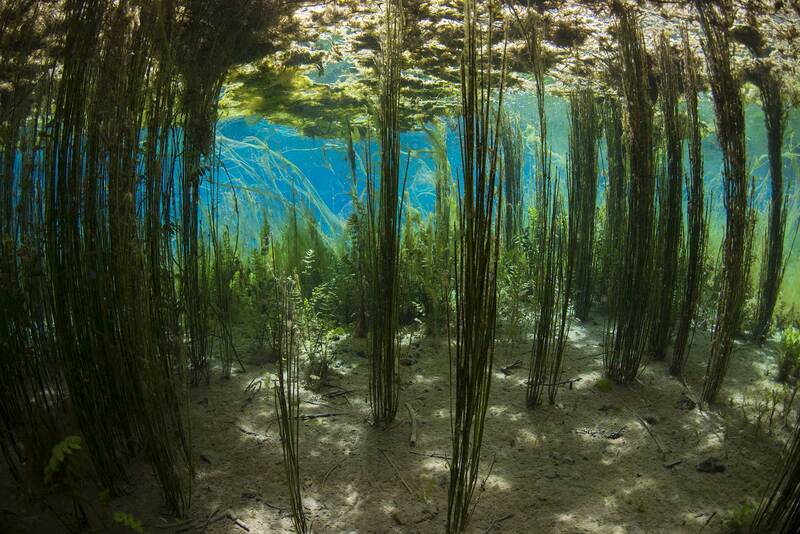 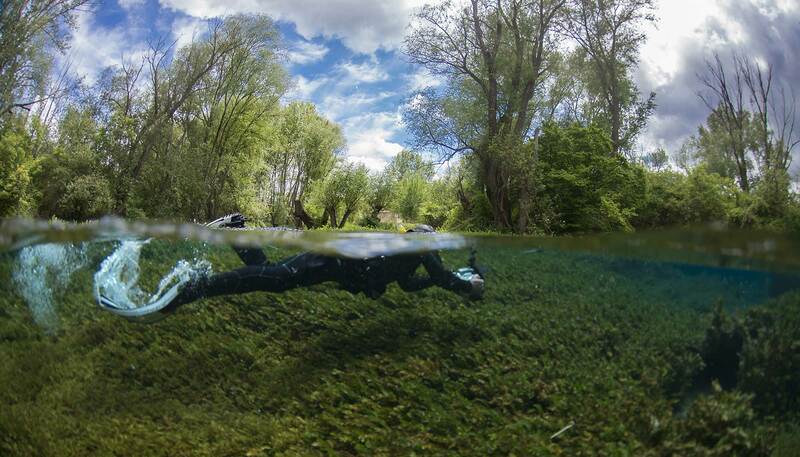 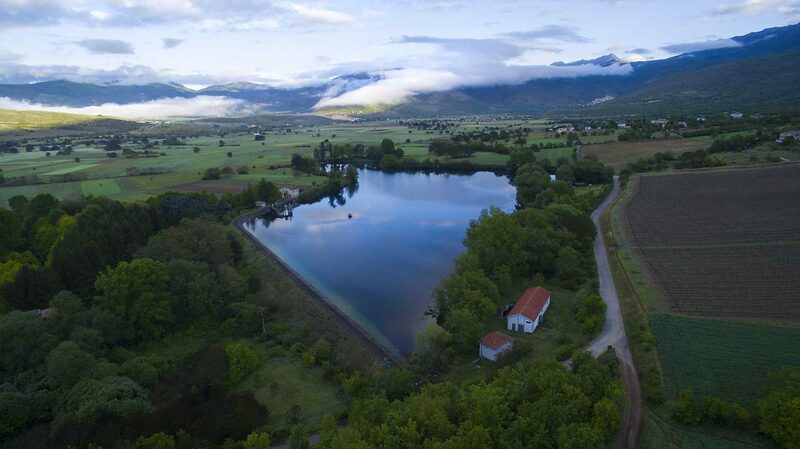 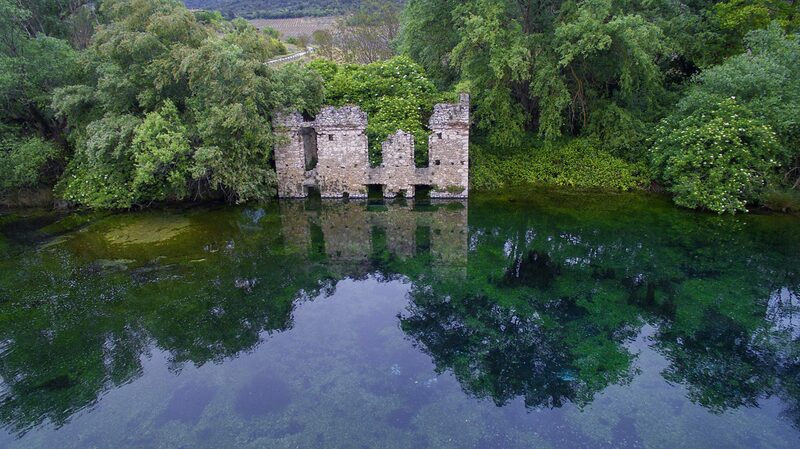 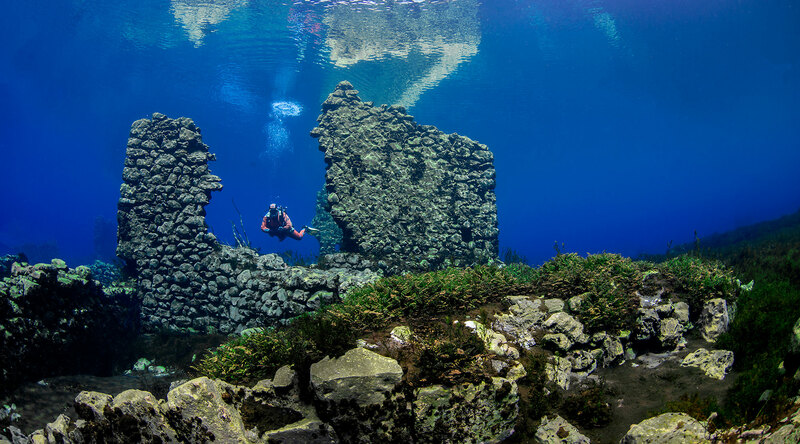 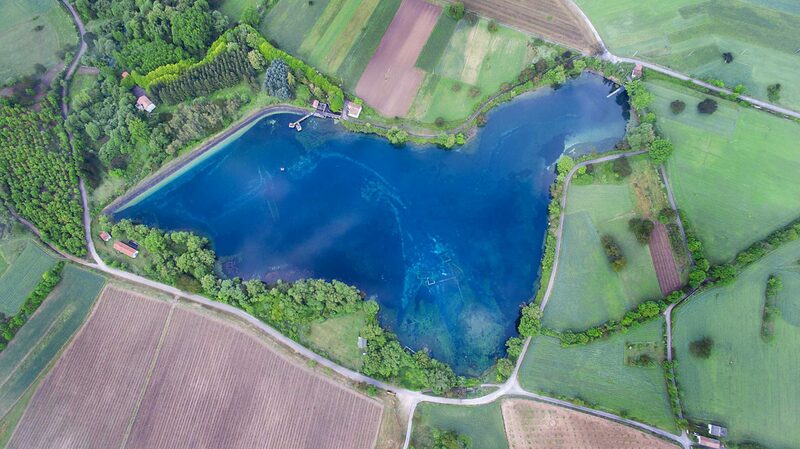 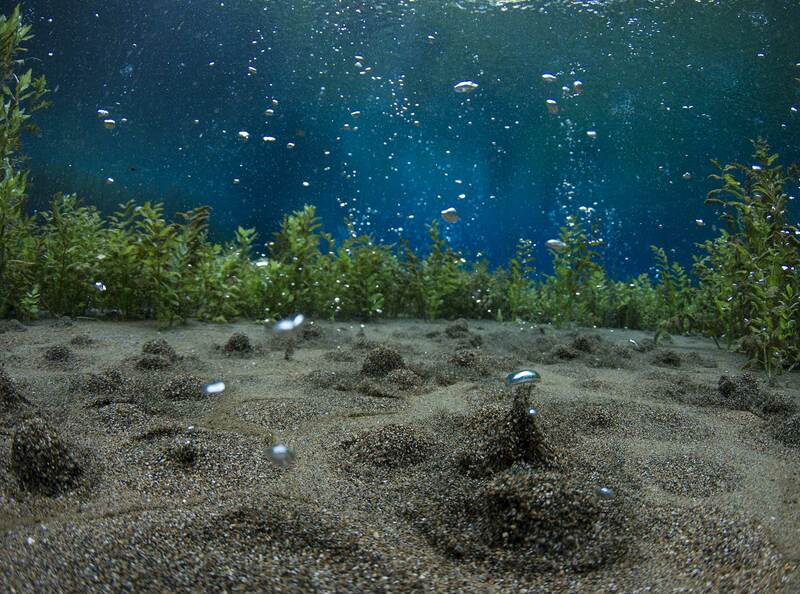 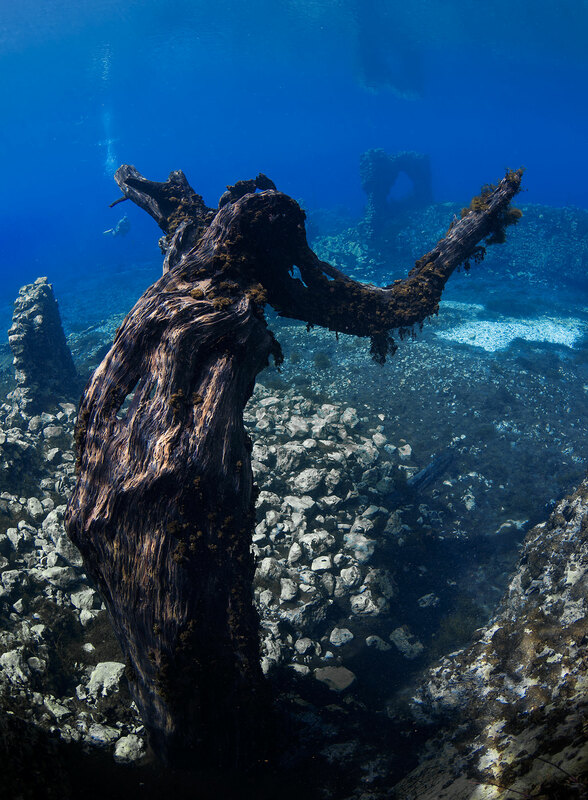 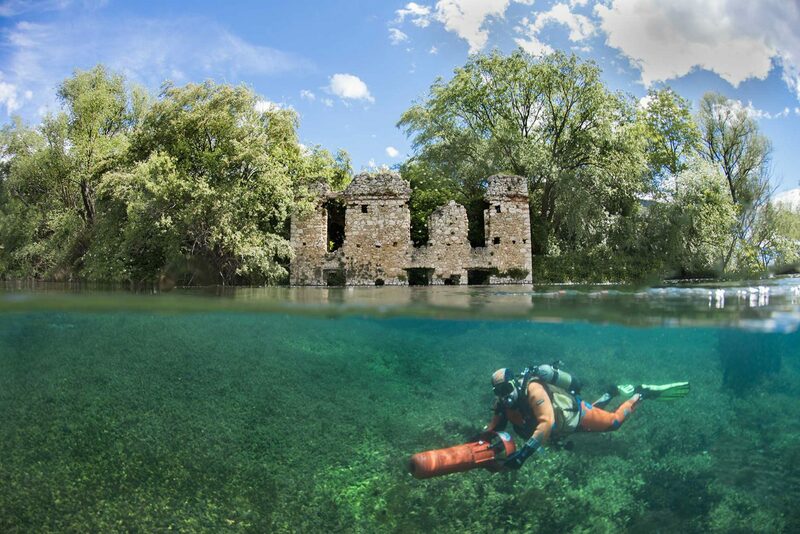 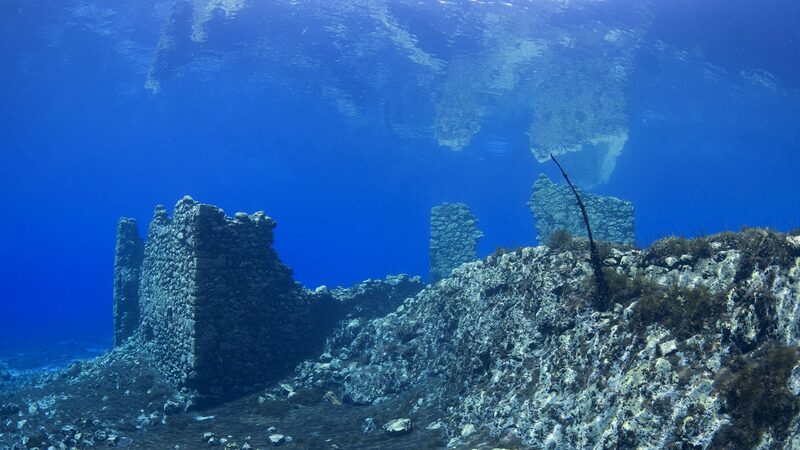 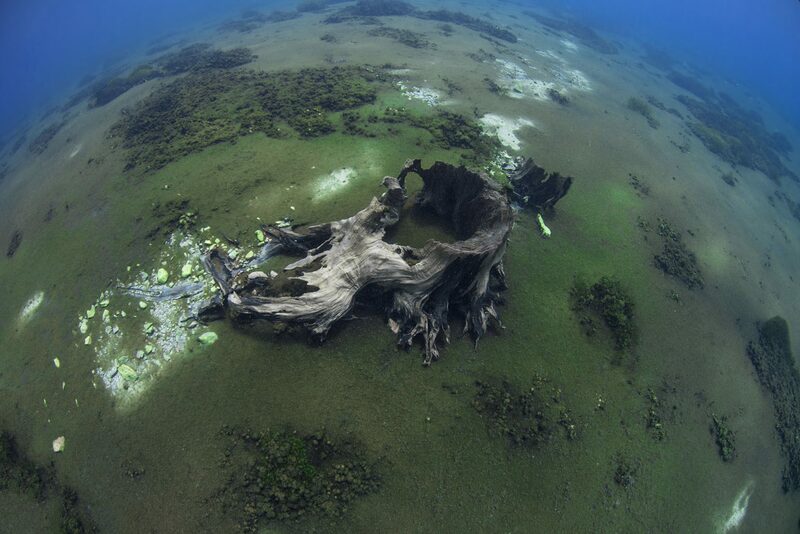 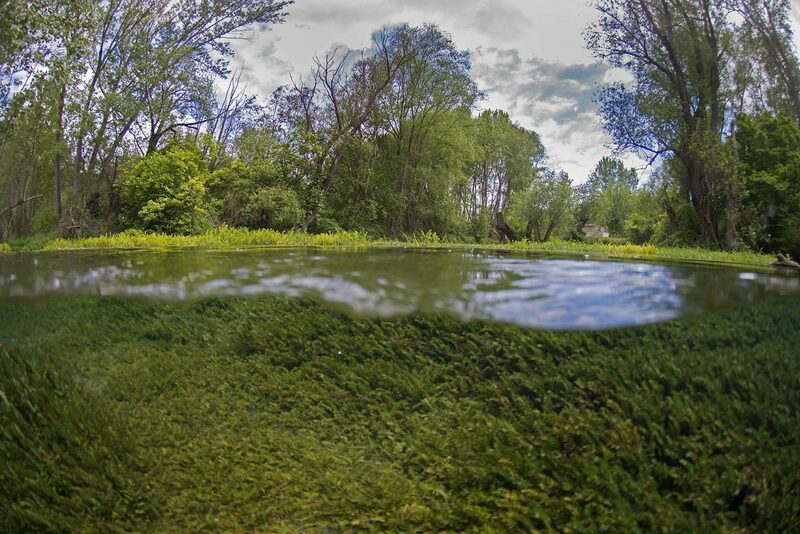 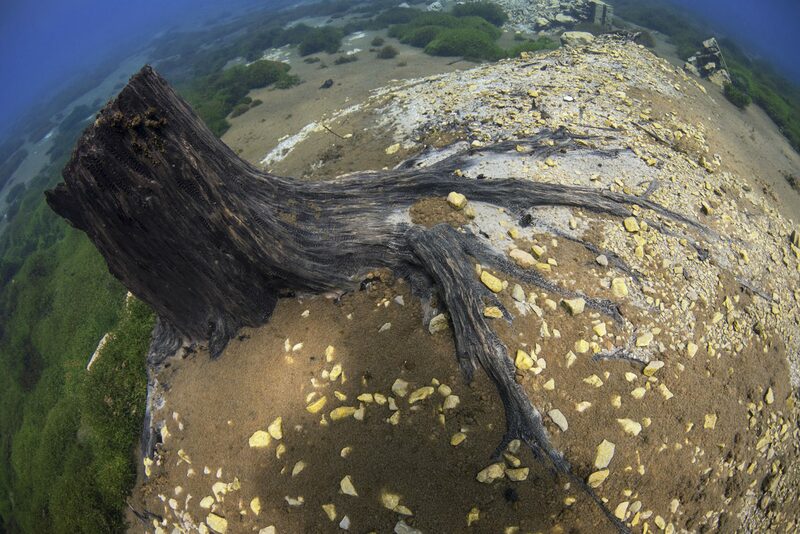 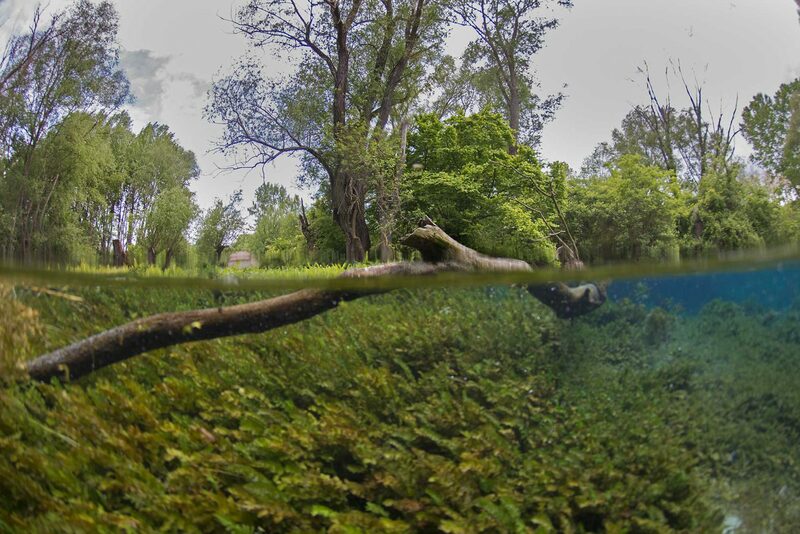 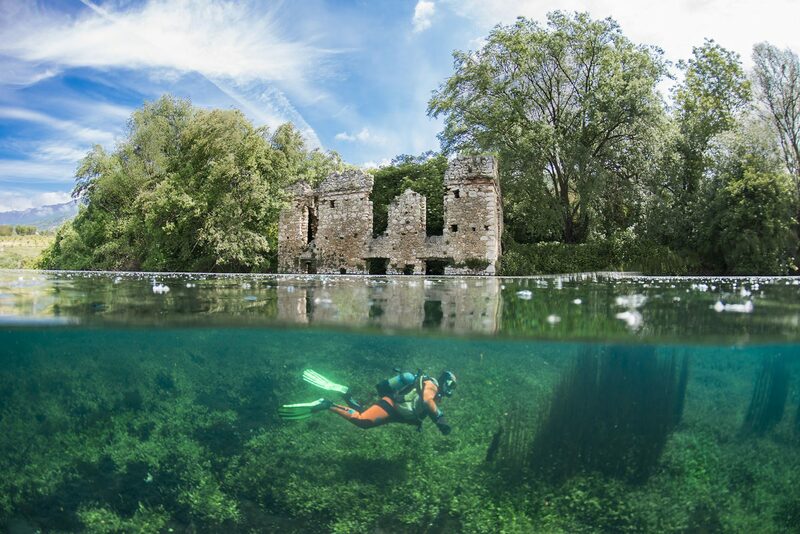 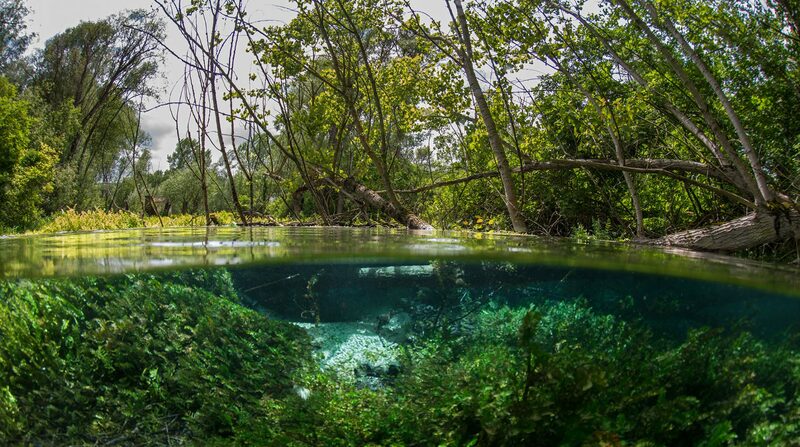 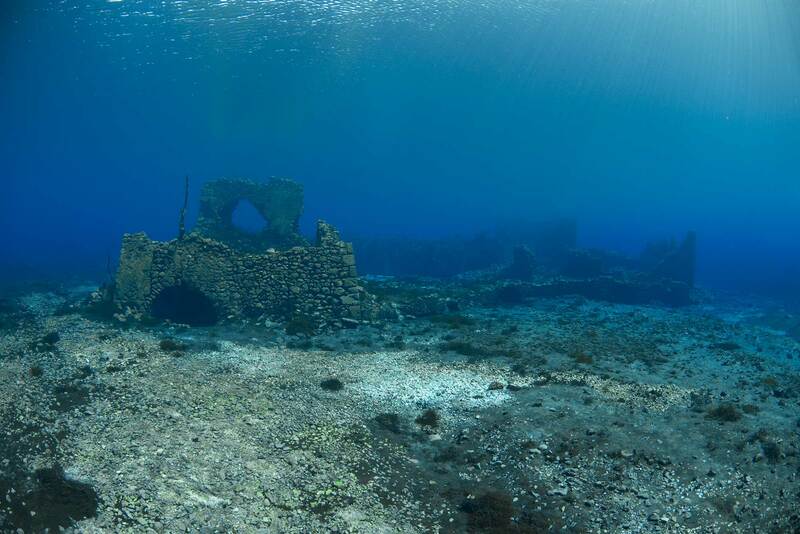 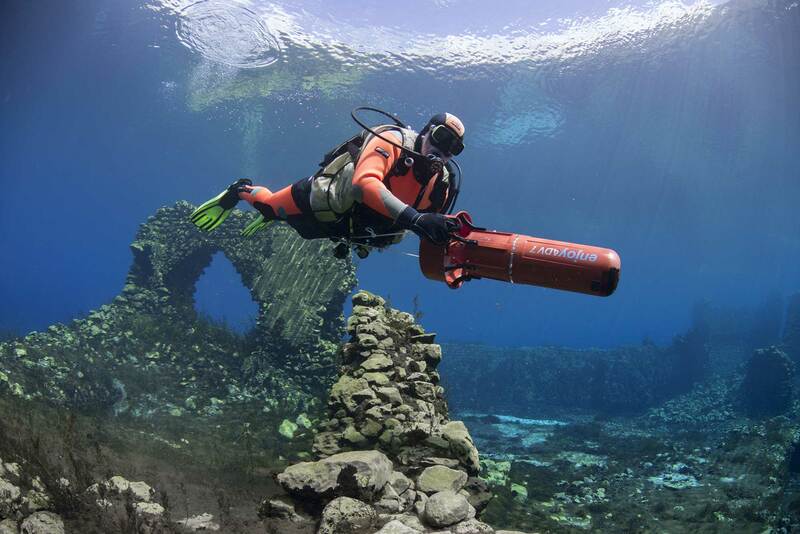 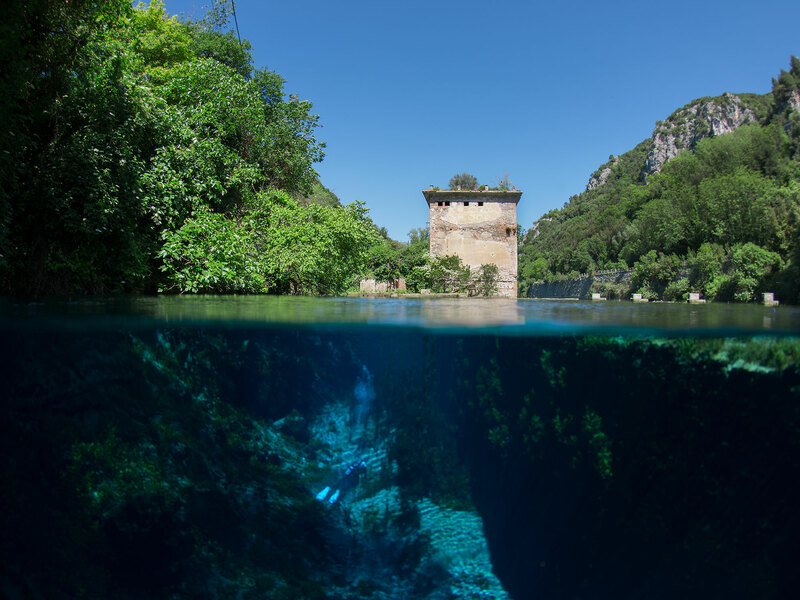 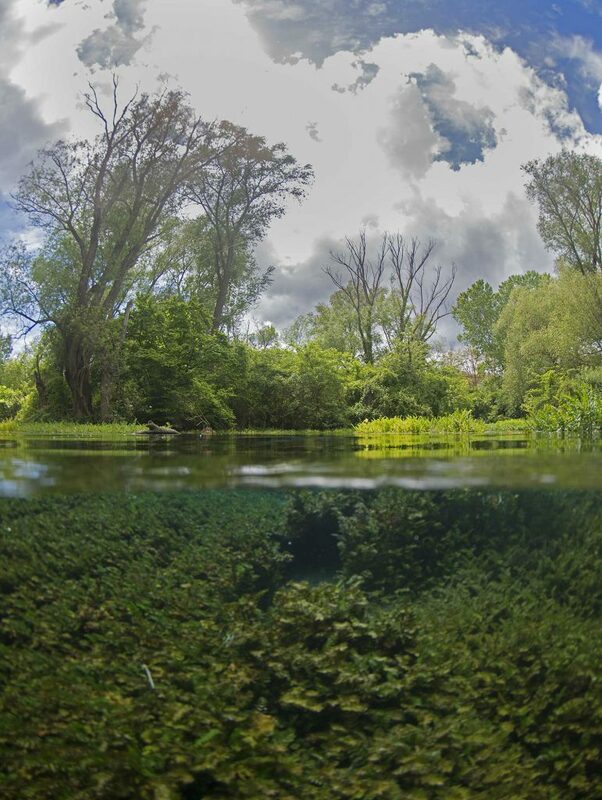 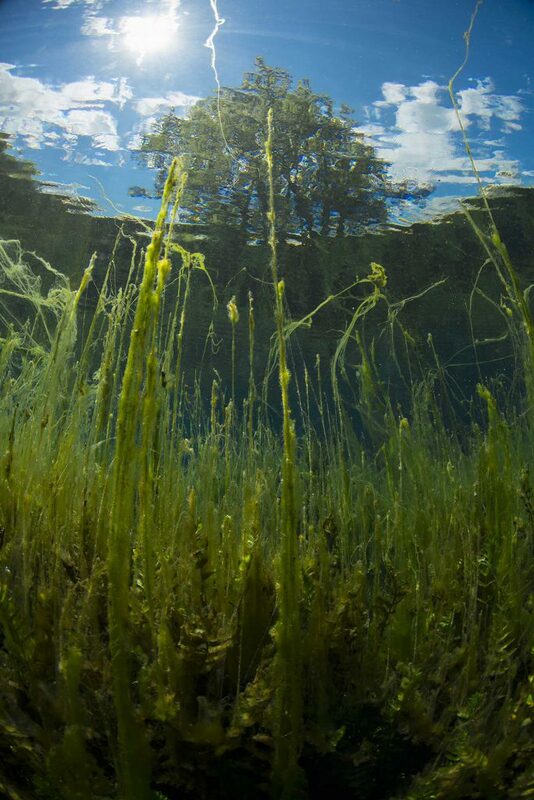 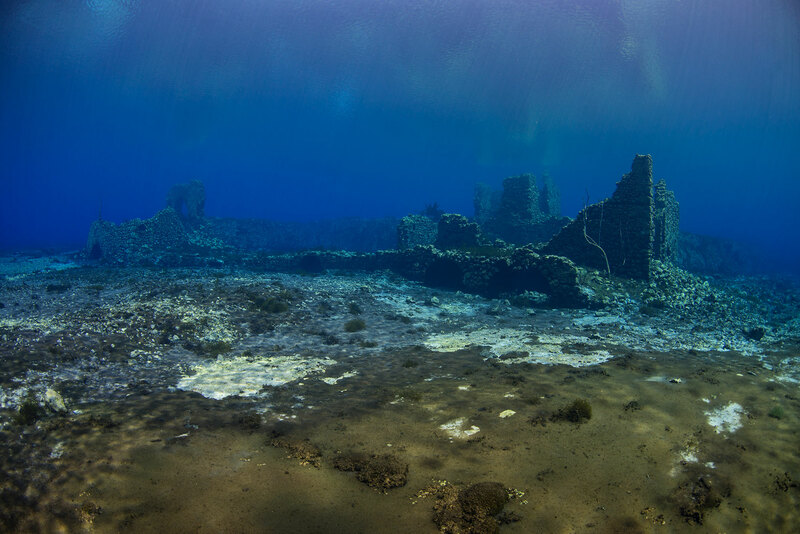 There are still undiscovered places in Italy, above the water, …and underwater. 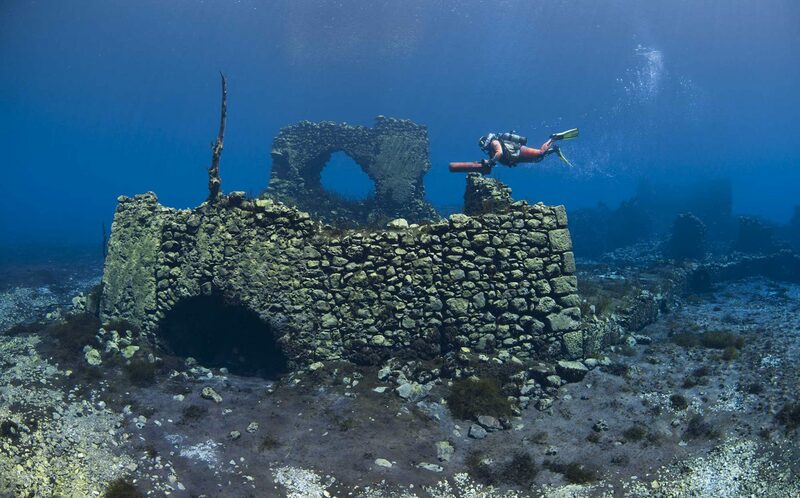 Places that tourism has not yet reach, especially the dive tourism. 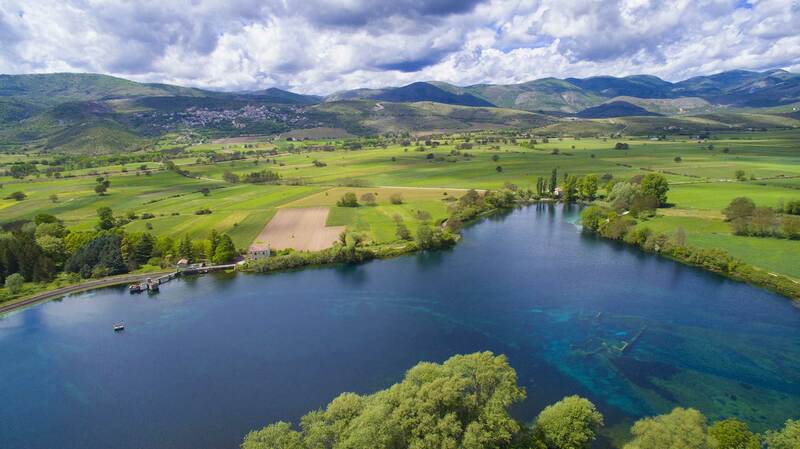 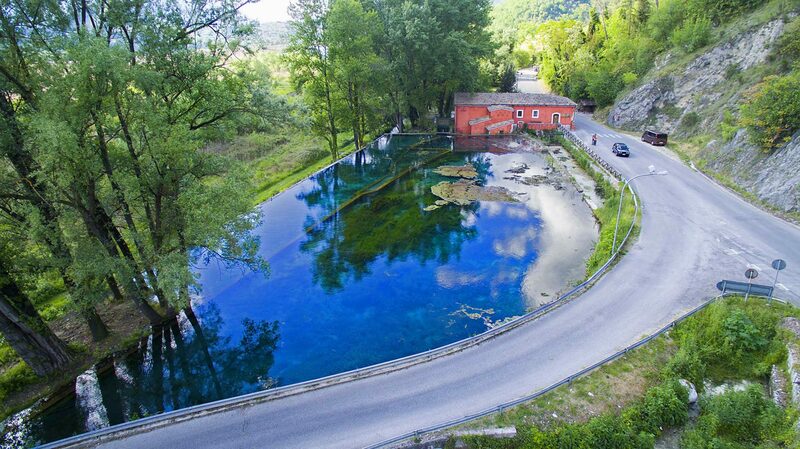 In the heart of Italy, there are numerous freshwater springs which are fed by snowmelt water from the Abruzzo mountains. 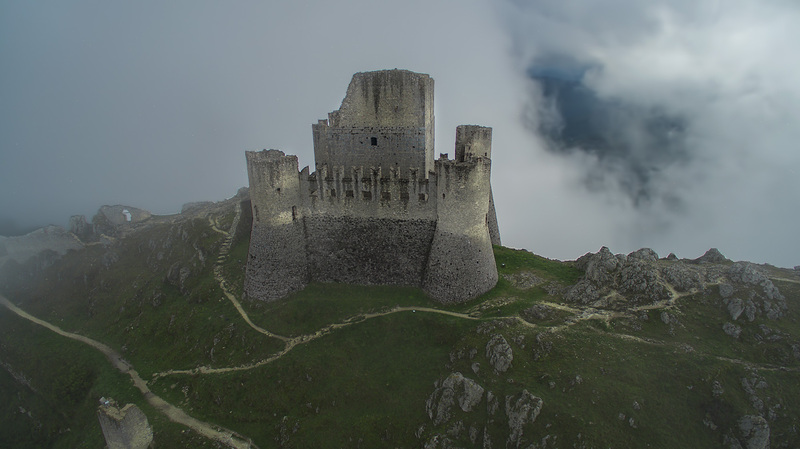 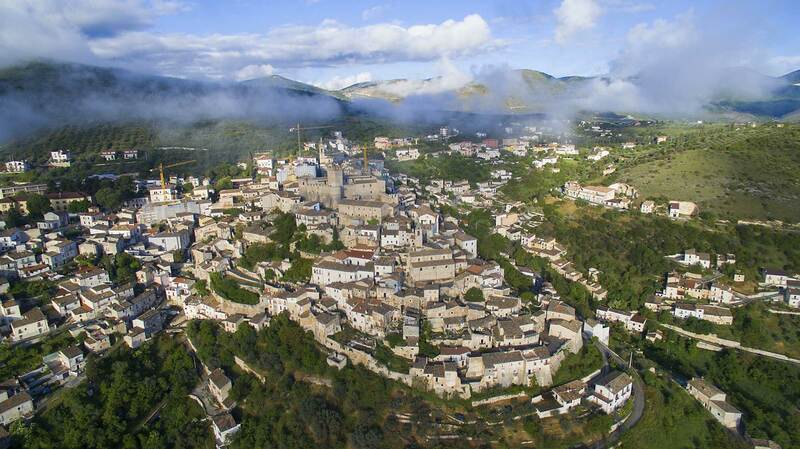 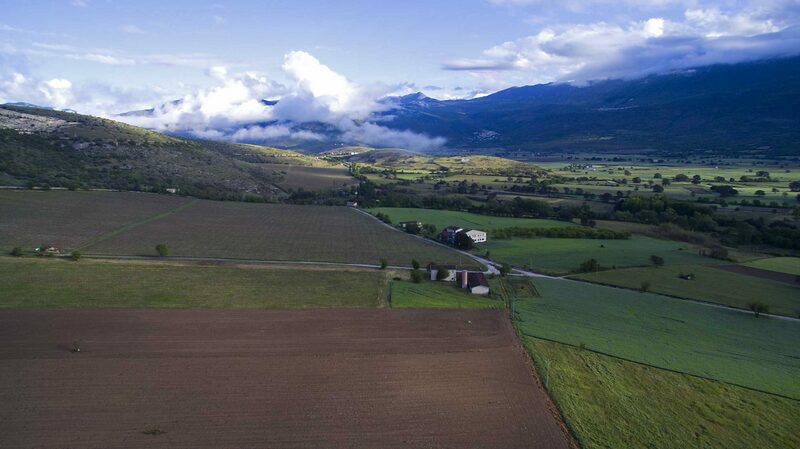 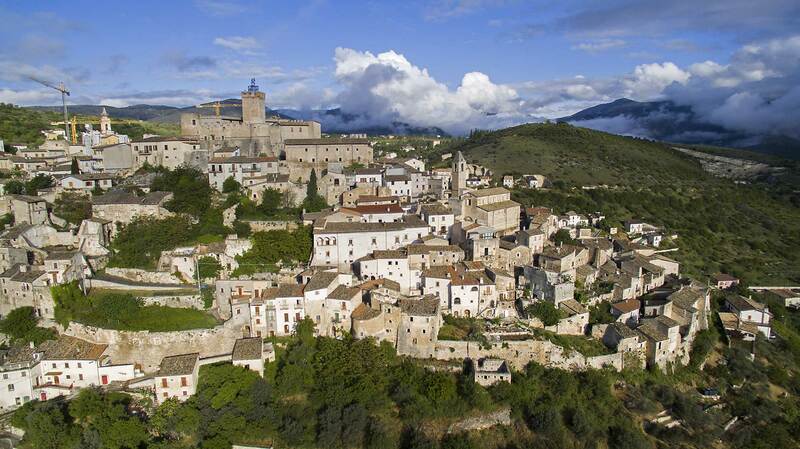 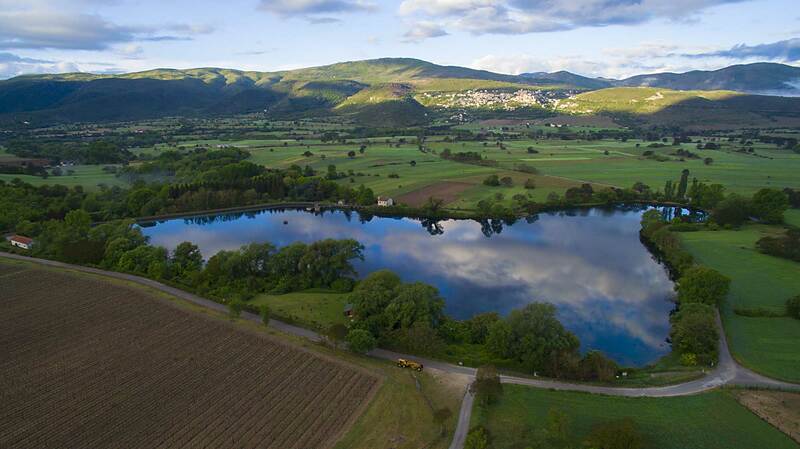 The Abruzzo mountain area is off the beaten tourist track and many foreign travelers prefer the picture postcard beauty of the north, but to travel to the Abruzzo region is to witness an age old Italian lifestyle that has not changed for centuries. 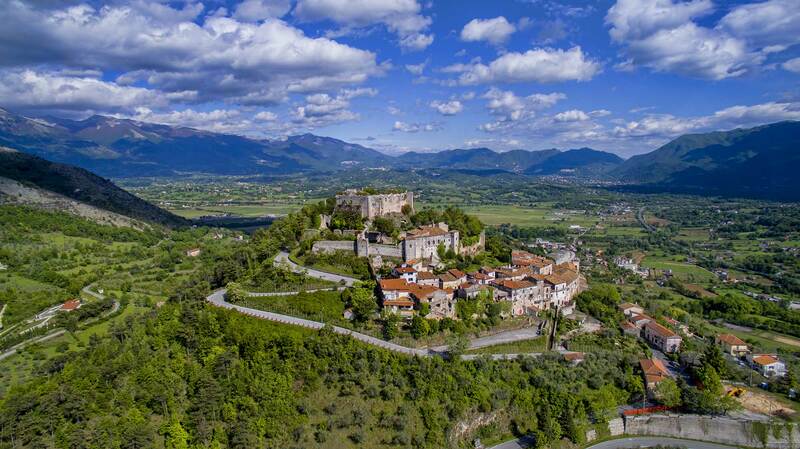 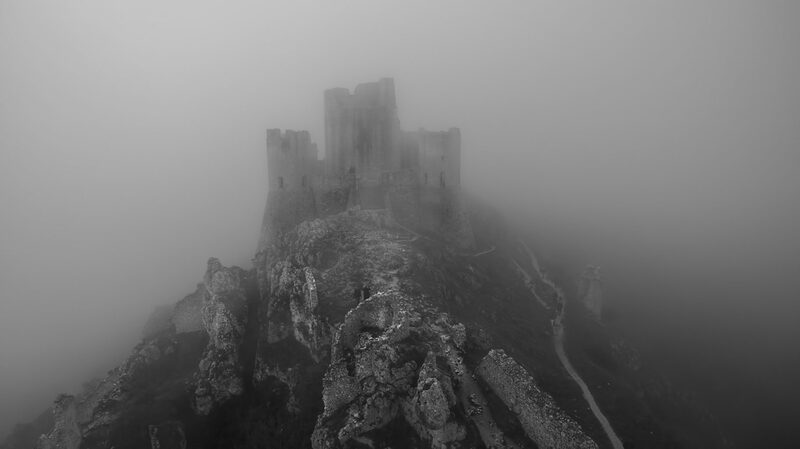 Ancient villages with rustic houses, hill top castles and Monasteries lay untouched by tourism in the heart of Italy. 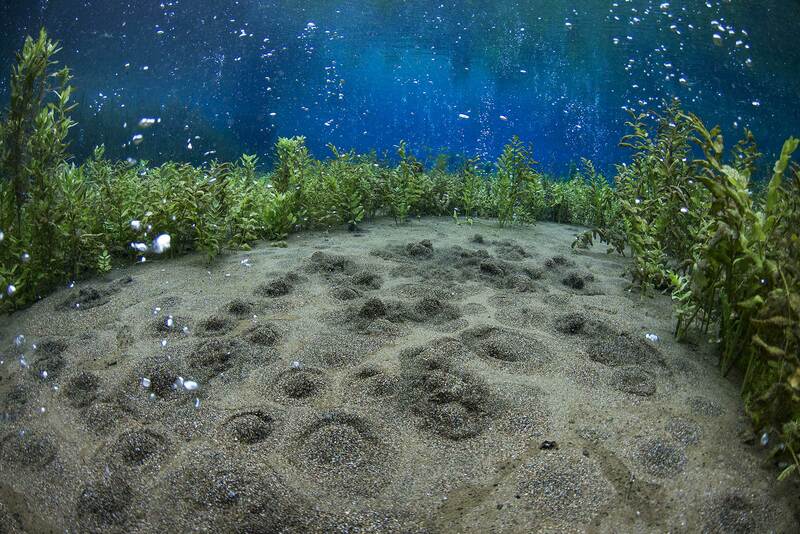 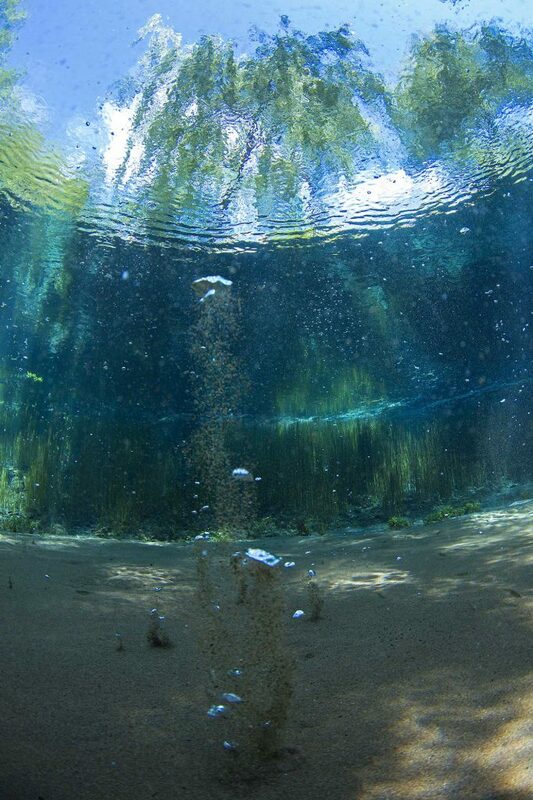 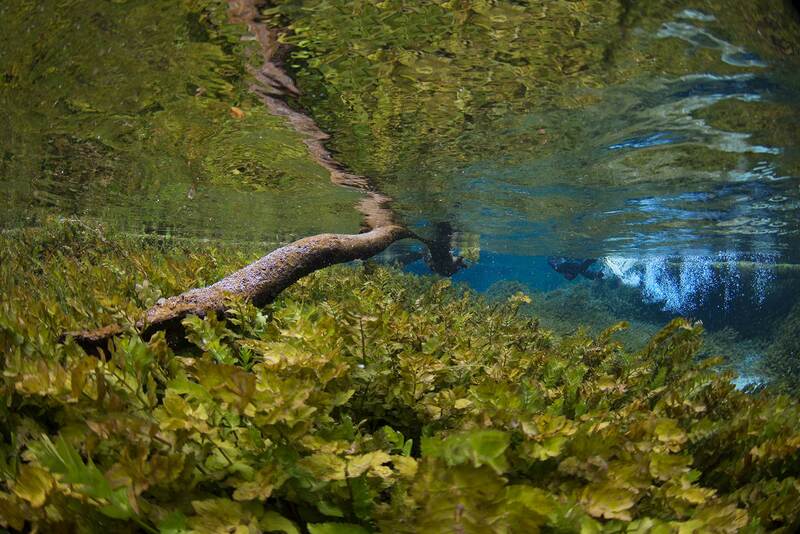 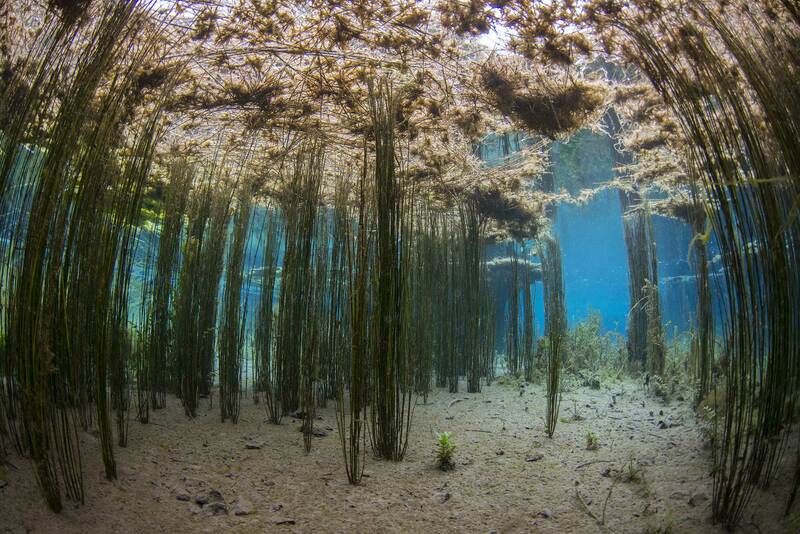 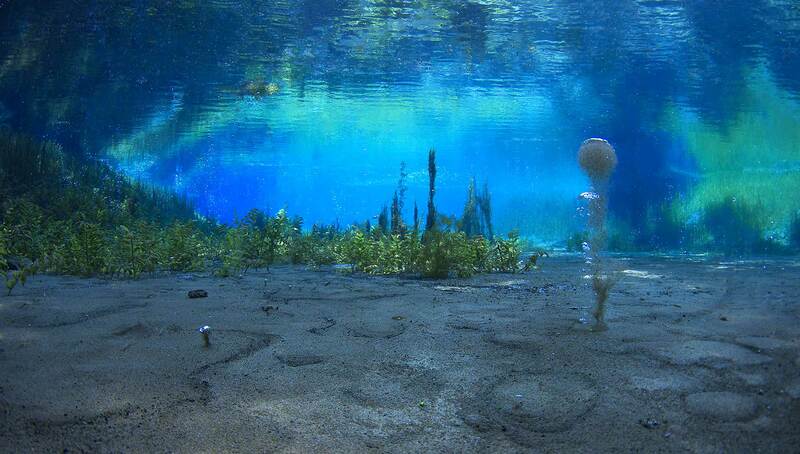 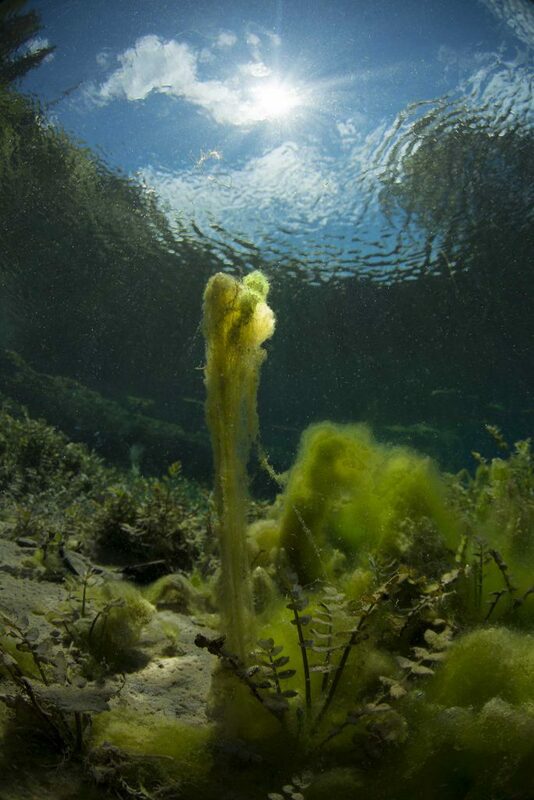 Many springs give the impression that the source is volcanic origin due to the many bubbles and sand movements . 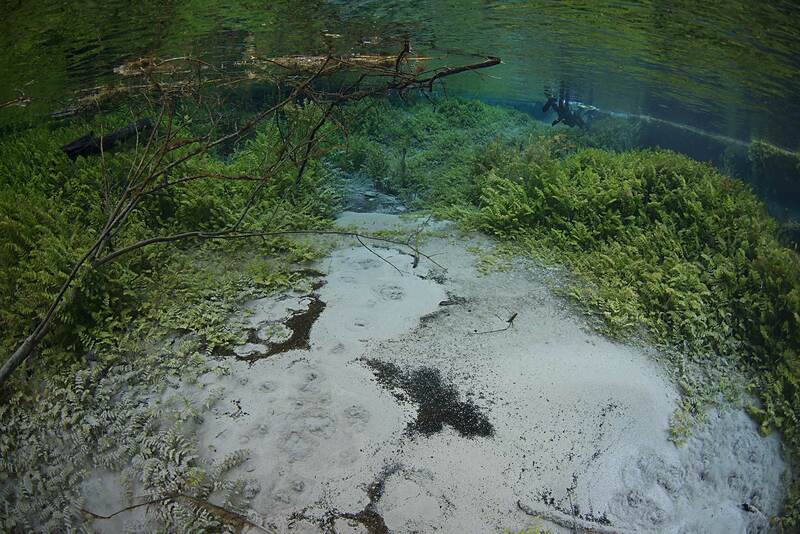 But actually it is Crystal clear, very cold fresh snow meltwater. 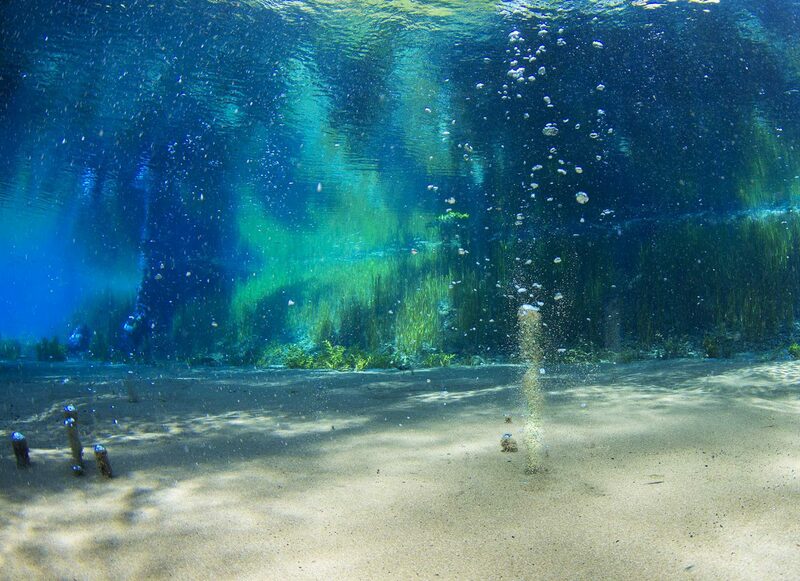 The snow meltwater seeps through the mountains until it finally surfaces in the valleys in a lake or a river with Porous ground and penetrates the surface. 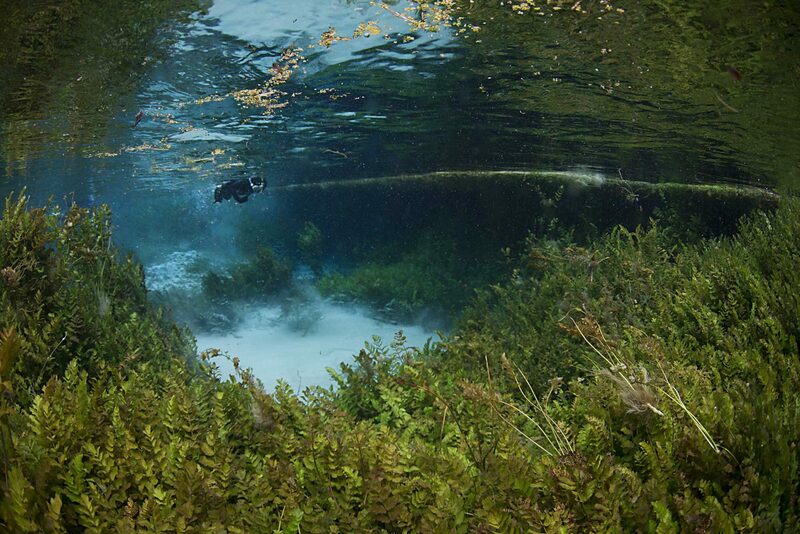 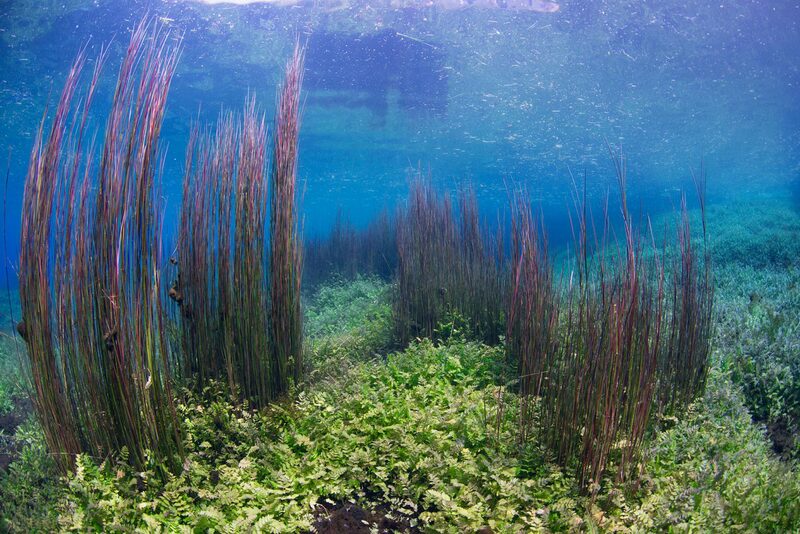 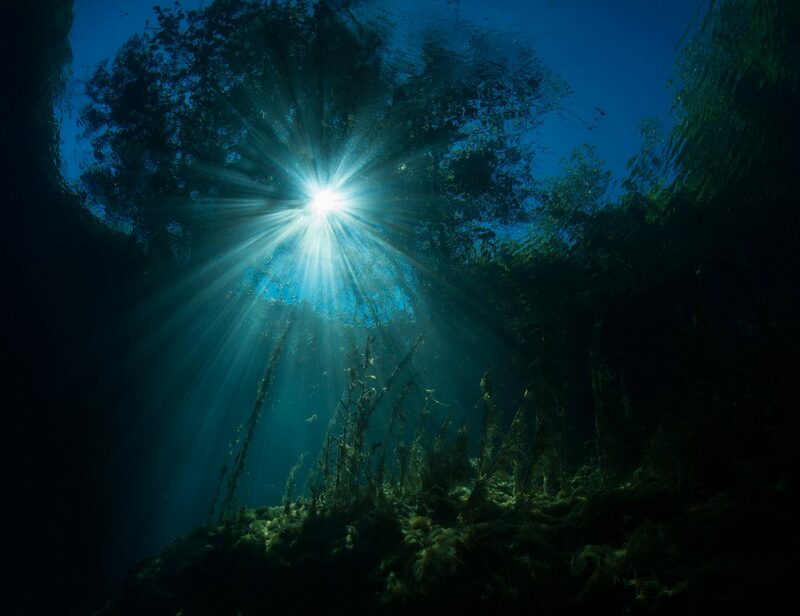 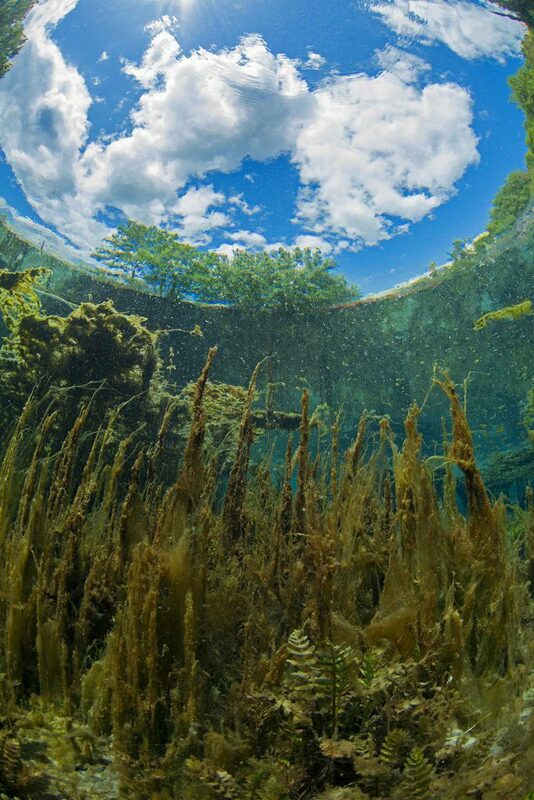 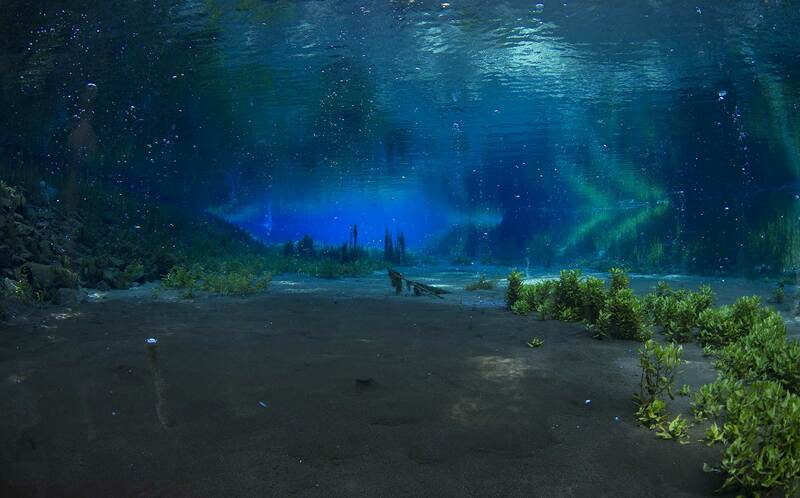 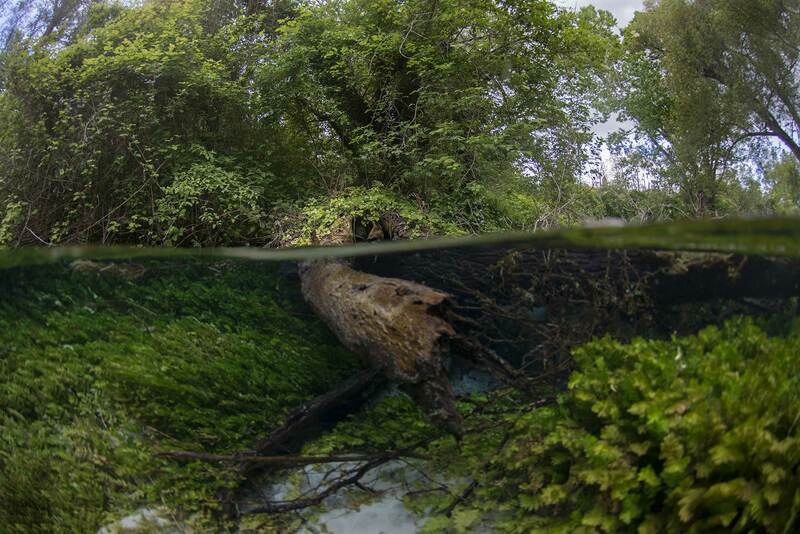 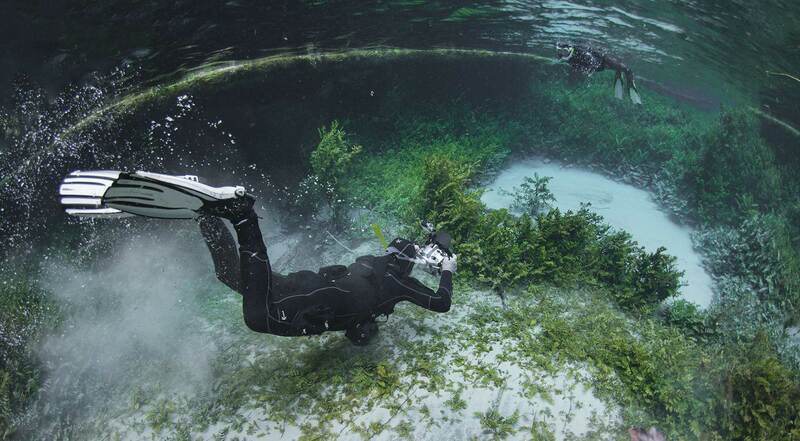 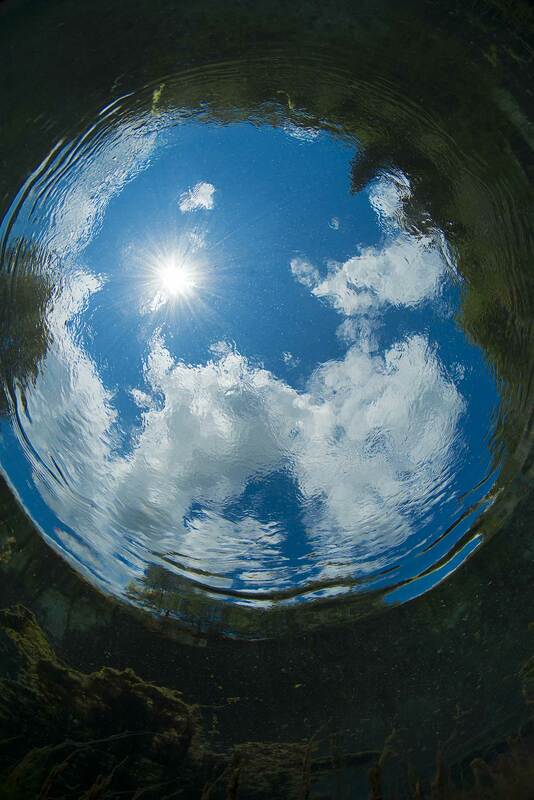 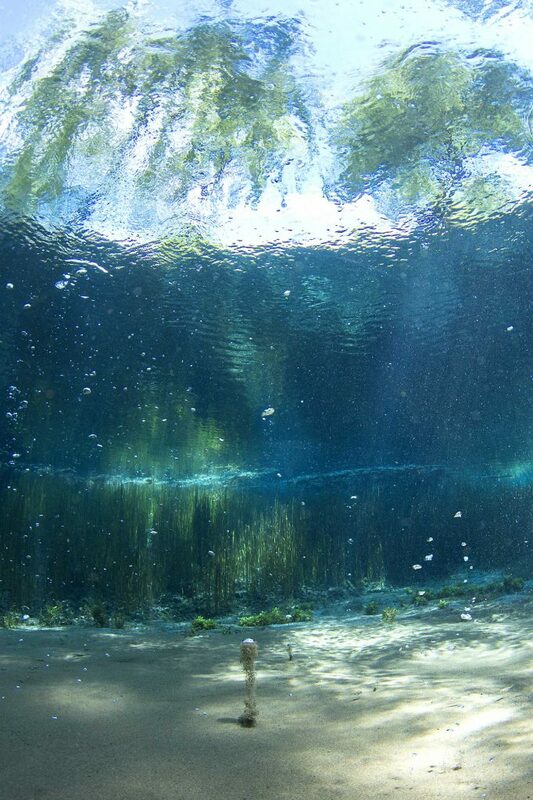 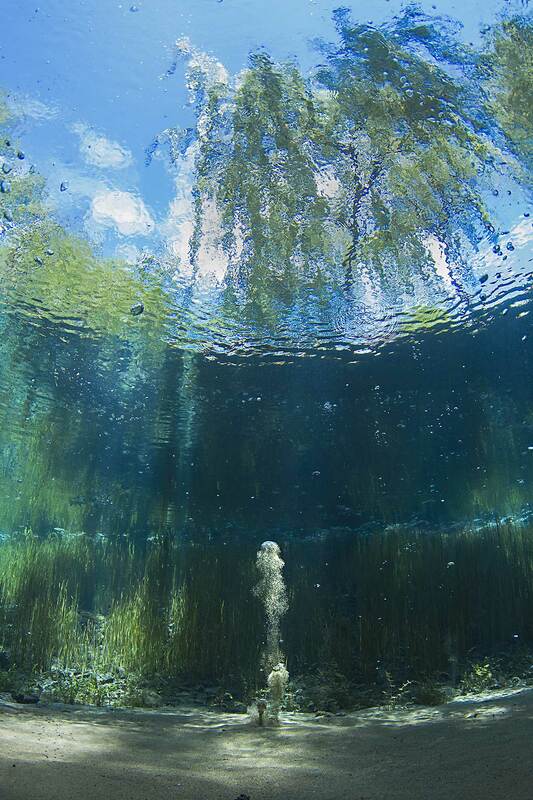 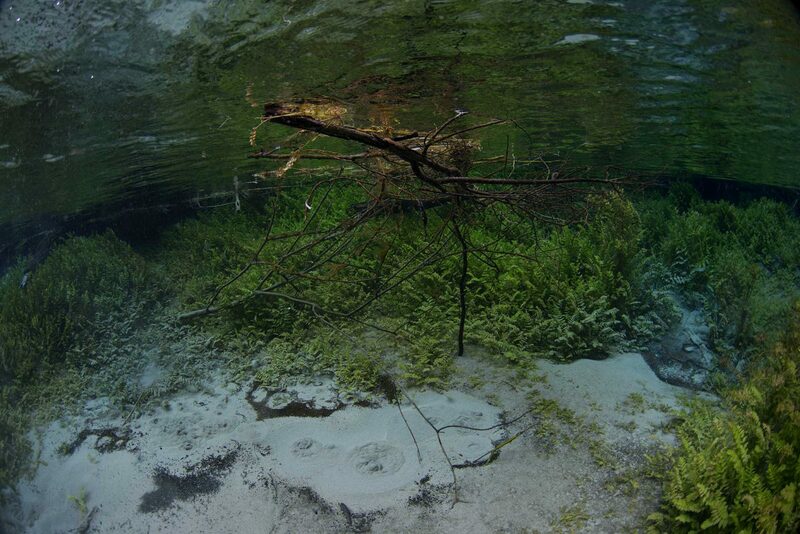 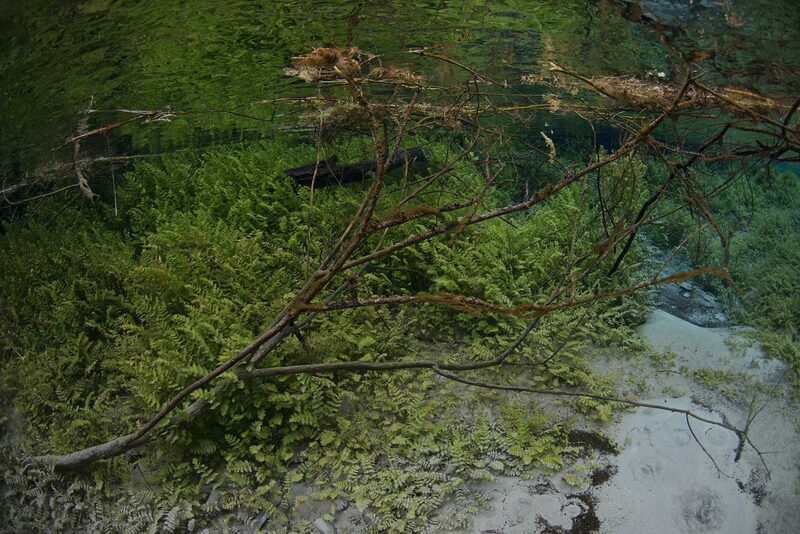 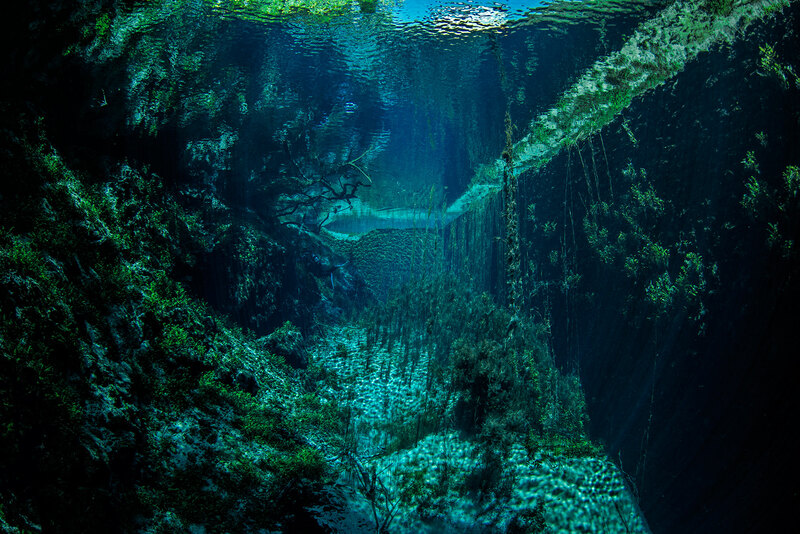 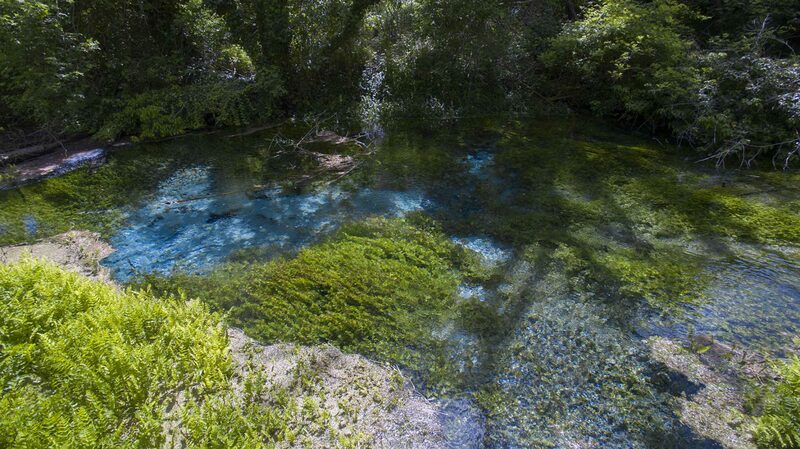 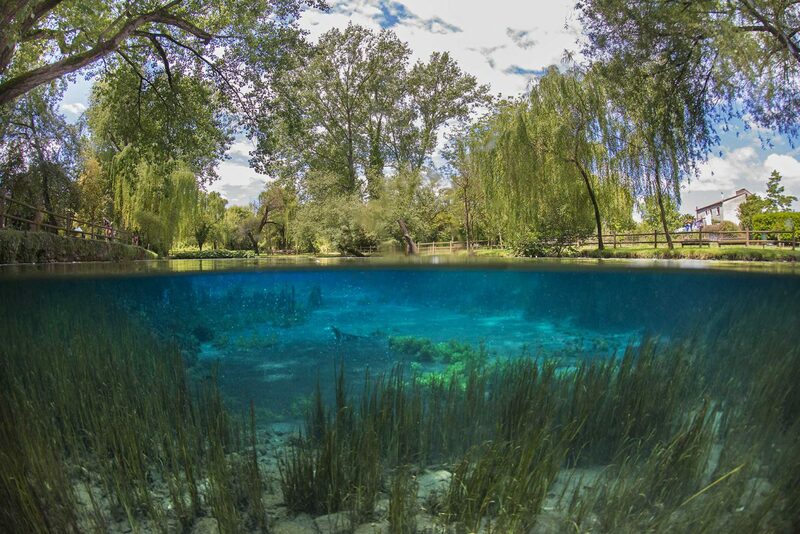 The diving in these freshwater springs is a wonderful experience and until today not many divers have taken the opportunity to explore these cold water springs.